With our Pick and Pack service we can store your items and dispatch to multiple locations daily. 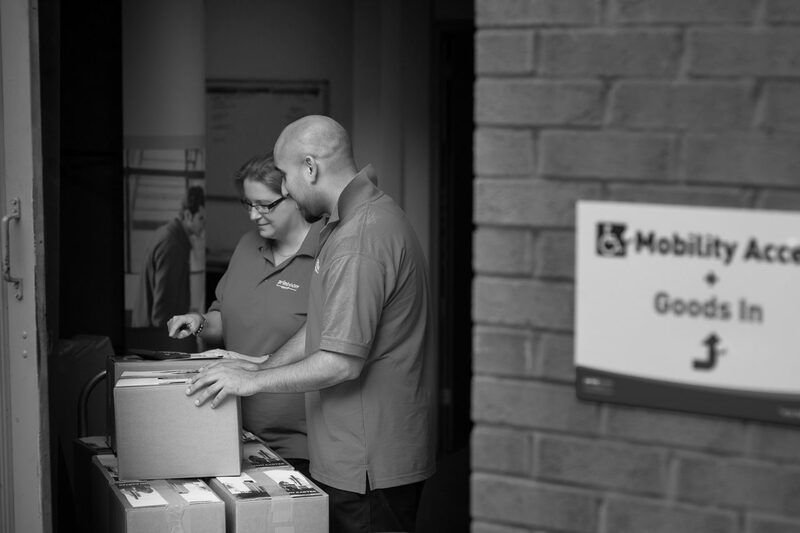 Items picked and packed on a regular basis are printed sales packs, manuals, new starter packs, sales kits, merchandise, flip charts, pads and handouts. We love a challenge and are experts at abstract mailings. We can send using either a tracked courier service or Royal Mail depending on the the value of your items. Once an order is in place our clients are assigned a dedicated Account Manager who will organise their project and be on hand for your individual needs. 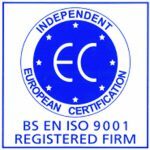 Working closely with our Distribution Team we organise delivery worldwide using either National or International couriers. Orders are sent with Tracking information and POD’s for Printroom clients. Supplying fullfilment and printing services. 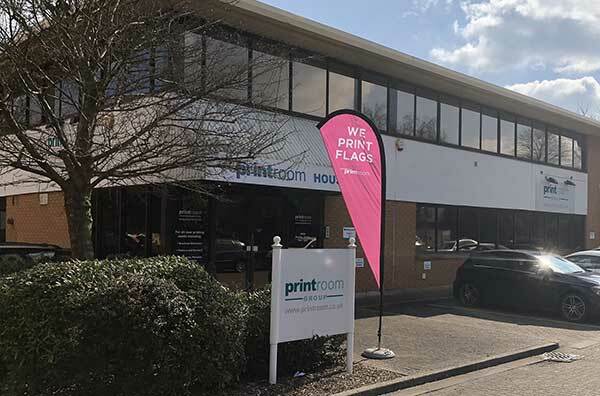 Our dedicated manual print account managers can advise on the options available and provide detailed quotations for any project.